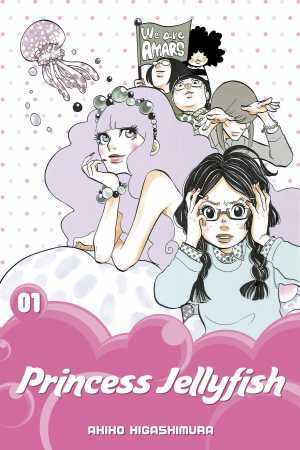 First up to bat is the debut of heavily anticipated fan favorite Princess Jellyfish, from acclaimed creator Akiko Higashimura. This long-awaited release will be published in deluxe, large-format 2-in-1 editions. 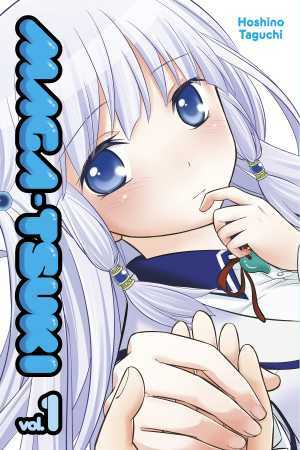 With 400 pages in each volume, color pages, and bonus special features, this will be the edition to own for newcomers and collectors alike. 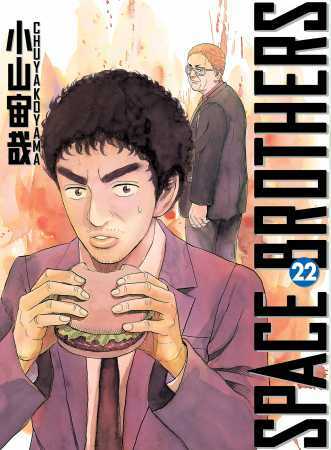 Read all of Chapter 1 here! 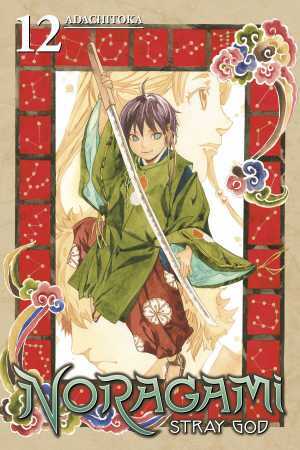 Next we have Volume 1 of Magatsuki, from creator Hoshino Taguchi, which follows 15-year-old Yasuke Arahabaki, who accidentally breaks a sacred mirror in his house's shrine … leading to a supernatural comedy of errors involving a goddess of misfortune and a curse that forces them to stay close together … or die! 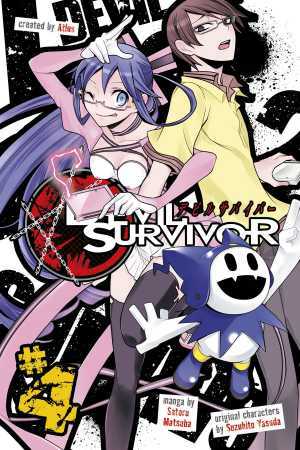 Read all of Chapter 1 here! 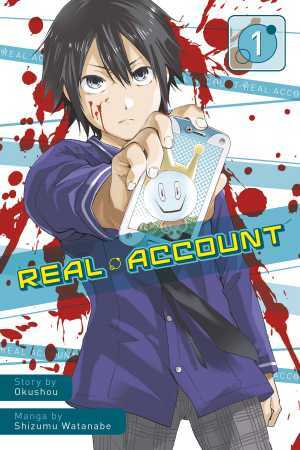 Our third series debut this week is Real Account, with story by Okushou and art by Shizumu Watanabe. This tense thriller has a simple premise: on the social networking site Real Account, if you lose the game, you die for real—and you take all your followers with you. 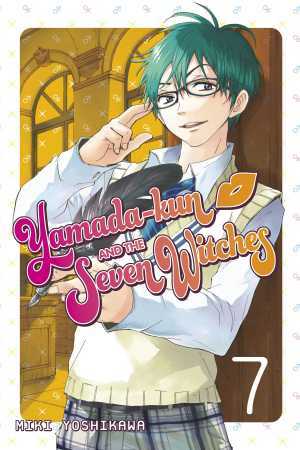 Read all of Chapter 1 here! 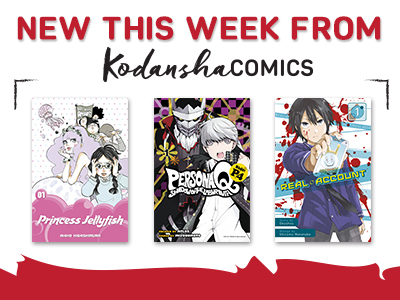 In the ongoing series department, we have 2 new volumes from a couple of recent breakout-hit series, both with a supernatural+comedy bent, Noragami: Stray God and Yamada-kun and the Seven Witches. 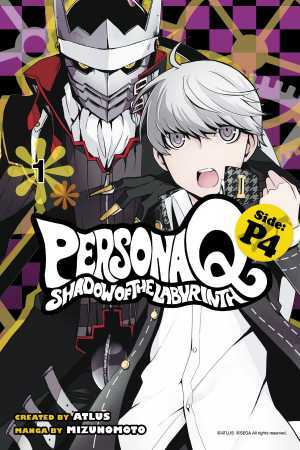 Plus, new volumes from series based on hit videogames from ATLUS—the latest volume of Devil Survivor and the debut volume from Persona Q: Shadow of the Labyrinth Side: P4. 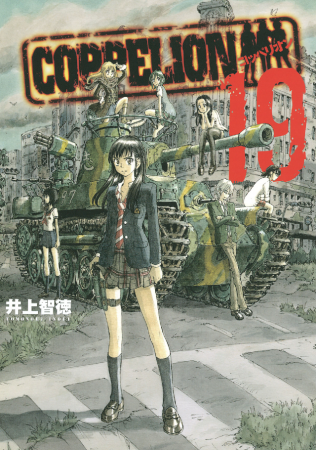 Finally, our rapid-release digital-only series, the astronaut-drama Space Brothers and post-apocalyptic actioner COPPELION, forge on, with newly arrived volumes on digital shelves this week. Read Chapter 1s at the links.